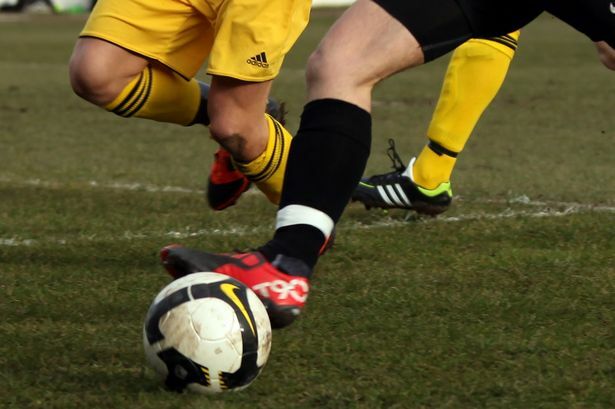 Prudhoe Town were the underdogs - but not for the first time this season they rose to the occasion to defeat high-flyers Cleator Moor Celtic in the Sunderland Shipowners’ Cup. With only four minutes of extra time remaining, Mattie Soulsby became the hero when he fired into the bottom corner of the net, giving visiting goalkeeper Craig Devine no chance. Ryhope CW had a much easier time of it at Redcar Athletic, where they built up a four-goal lead by the 38th minute courtesy of Callum Charlton, Jack Pounder, James Smuk (og) and Harrison Smith. 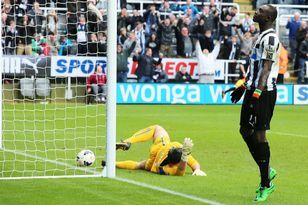 Stephen Barker, later to be sen off, reduced the deficit but the Wearsiders went nap with a late goal from Pounder. Jarrow bowed out of the Wearside League Cup when an only goal by Shaun Petch proved sufficient for Ashbrooke Belford House. Silksworth CW also made their exit as Sunderland West End won the Wearside derby 3-2 - despite playing for 50 minutes with 10 men following the dismissal of Peter Crawford. Their hero was Barry Turton, who hit a hat-trick, while Alex Kempster and Michael Brunning netted for Silksworth. Easington Colliery edged Harton and Westoe, also by a 3-2 margin. John Murray, Adam Heath and Dale Spence struck with Paul Taylor and Shaun Flood on target for Harton. Three sides progressed in the Durham Challenge Cup. Hartlepool defeated Annfield Plain with David Thompson and Anthony Davis the marksmen. Strikes from Sam Cook, Luke Naylor and Robert Hammond (2) earned Seaton Carew a c win over Wolviston. Stockton Town thrashed eight-man Billingham Town 14-0 thanks to Kallum Hannah (5), Michael Dunwell (4), Stephen Roberts (2), Mattie Garbutt, David Dowd and James Ward.